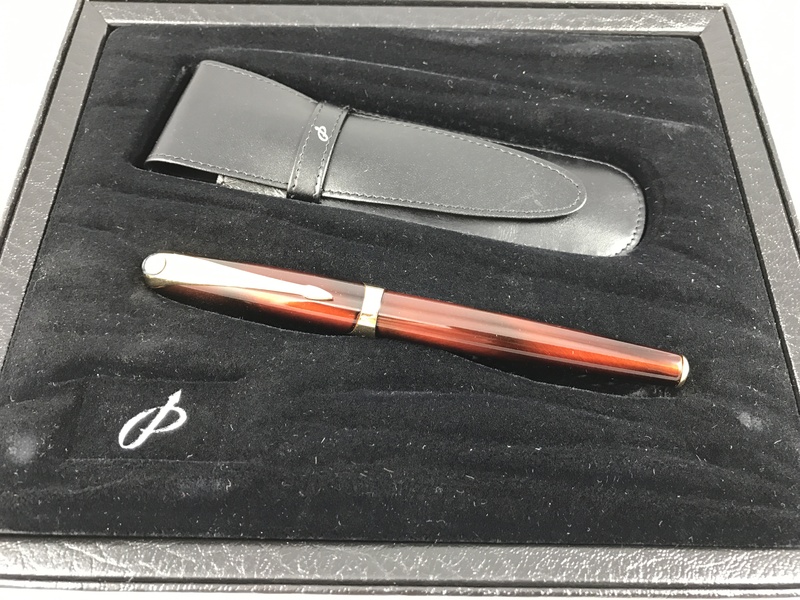 Goulet Pens was recognized in this article for their fantastic customer service experience and their responsive social media team. Two great examples of stellar social media presence are the fountain pen company, Goulet Pens, and the body jewelry company, Body Candy. Goulet Pens has spent years creating a community with their exceptional content marketing. 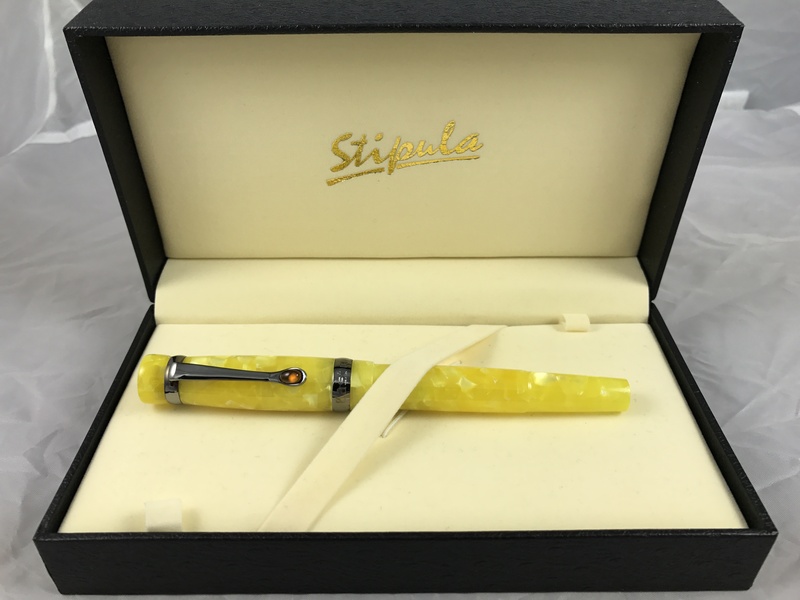 They use blogs, newsletters, videos, and forum posts to show their expertise to fountain pen, paper, and ink enthusiasts. They respond quickly to Tweets and Instagram posts, answering questions and directing customers towards products.